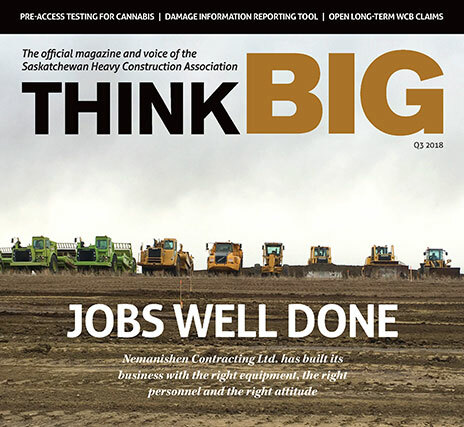 Widely circulated to thousands in Saskatchewan, the ThinkBIG audience is comprised of the key decision- makers involved in the purchase of equipment/products/services in the heavy construction industry. 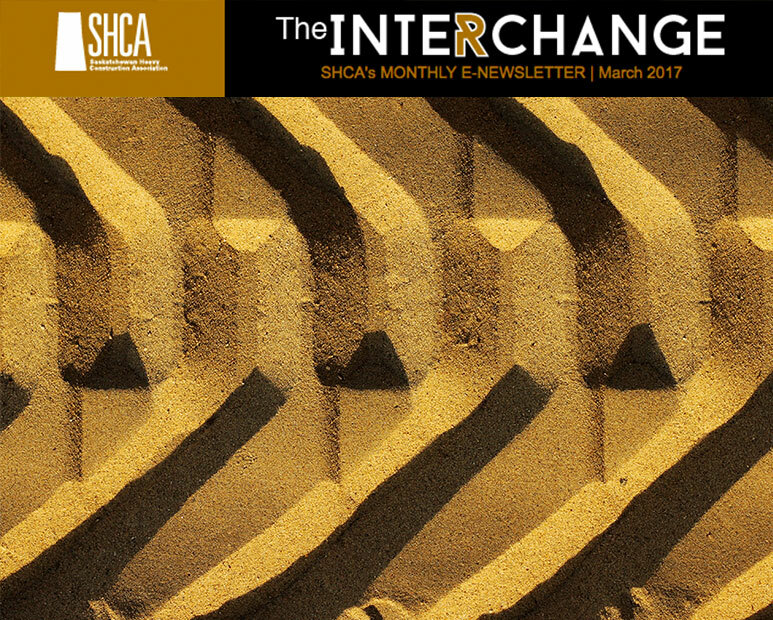 The Interchange reaches SHCA members every month. This digital newsletter arrives on desktop computers, mobile phones and tablets, keeping members up-to-date on all the news that is important to Saskatchewan’s heavy construction industry. 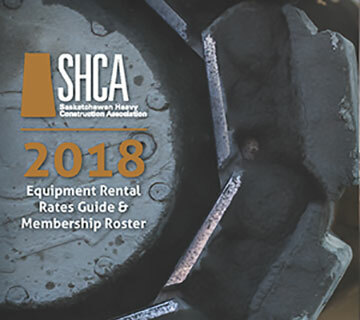 The SHCA Equipment Rental Rates Guide & Membership Roster is mailed directly to all members of the association and available for purchase by non-members at the SHCA office. To view the online version, you need a user name and password.